Home / facebook / image / Y U NO SEND THE MESSAGE TO ME???? 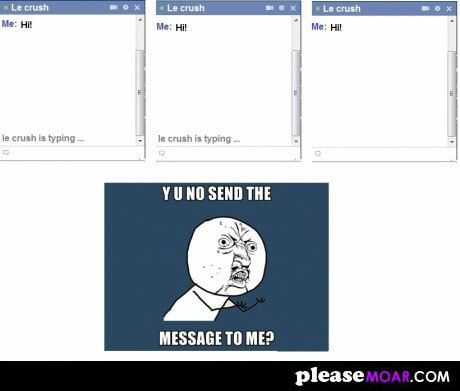 Y U NO SEND THE MESSAGE TO ME??? ?